Hello and welcome to my Country - Poland . 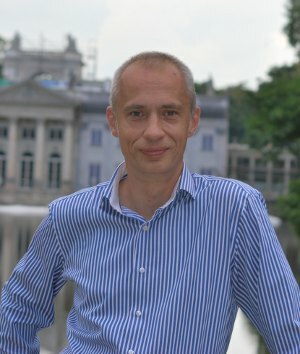 I’m Hubert Pawlik, a licensed Warsaw tour guide. I am a third-generation Varsovian and I love the city’s dramatic history, architecture and culture, which has been passed down through my family. 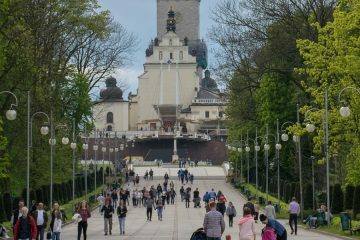 As an independent incoming tour operator I also organise tours throughout Poland – to Cracow, Gdansk and Torun, as well as themed tours – Judaic or the Second World War tours. 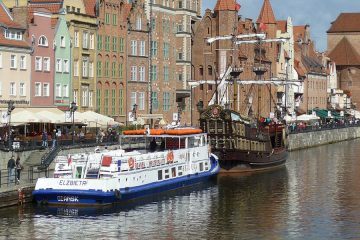 I serve groups as well as individual tourists.My services are geared towards the non-Polish private or business Guests visiting Poland and I can gladly offer all manner of advice and help.I invite groups and individuals tourists coming to Poland to use my wide offer. My company also specializes in private transport and transfers from Warsaw’s Airports to any destination address in Warsaw or in Poland. I have 7 pax-by MERCEDES VITO fully equipped -air conditioned mini van. 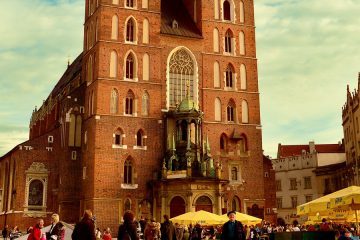 I invite groups and individuals tourists coming to Poland to use my wide offer. WELCOME TO MY COUNTRY & BE MY GUESTS !! !